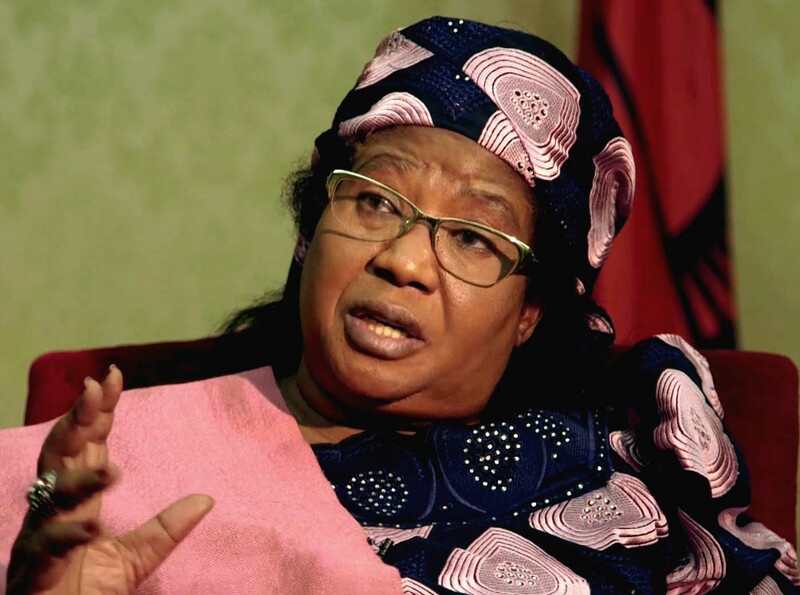 A former President of Malawi, Joyce Banda and the first female Senior Advocate of Nigeria (SAN), Mrs. Folake Solanke will, on Thursday, delivered a lecture in honour of the late former governor of Ondo State, Dr. Olusegun Agagu. The lecture, which was organised by the Ondo State Government is to mark the fifth years anniversary of the death of the former governor. According to a statement by the Chief Press Secretary to Governor Rotimi Akeredolu, Mr. Segun Ajiboye, the lecture will hold at the Civic Centre, on Victoria Island, Lagos. Ajiboye said former President Banda will be the Keynote Speaker at the public lecture, while Mrs. Solanke is the Guest Speaker. The event, which will be chaired by the Emir of Kano, Dr. Sanusi Lamido Sanusi II, Ajiboye said, will also have former President Olusegun Obasanjo as the Chairman of the lecture series. The late Agagu was the fourth executive governor of the state who died on September 13, 2013.